Discount available! 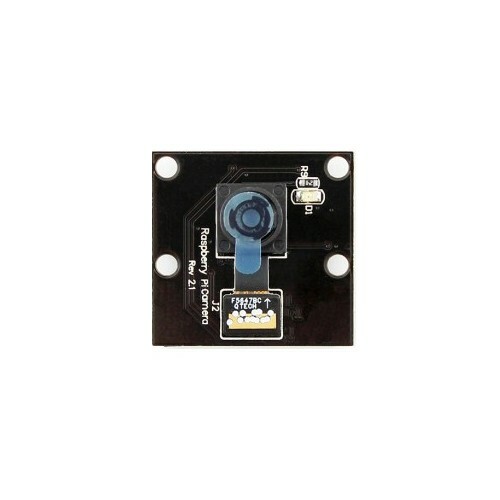 Recommend Camera 5 Megapixel for Raspberry Pi to your friends and get your Discount. Raspberry Pi Camera, compatible with the original one, supports all revisions of the Pi. Has a 5 megapixel OV5647 sensor in a fixed-focus module. This cable will let you swap out the stock 150mm long flex cable from a Raspberry Pi Cam..